The Cara Cara orange is similar in appearance to the conventional orange, which has a smooth outer skin and bright orange color. It was first discovered in 1976 and developed from a mutation in the Washington navel orange. The inner flesh of the Cara Cara orange is seedless and offers a flavor that is a cross between the tangerine and grapefruit. 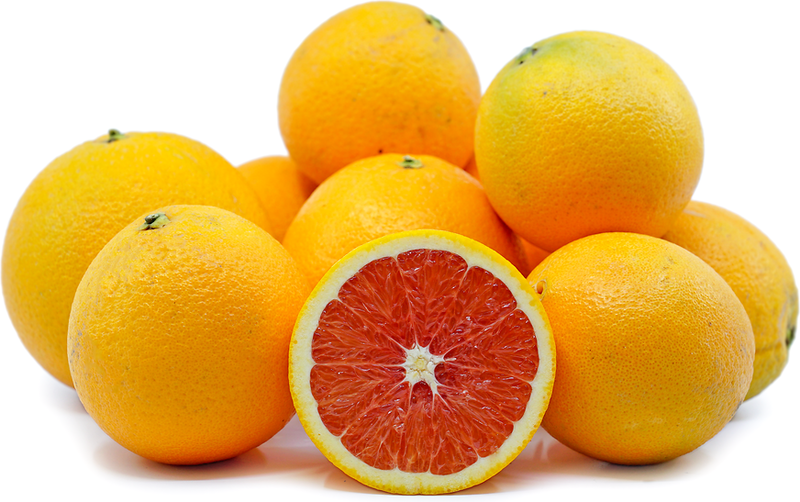 The Cara Cara orange is available in the late fall and throughout the winter months.